Your customers and employees deserve a clean and sanitized restroom. 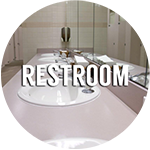 Restrooms are generally the most used and abused rooms in the facility and often the smallest room in many businesses. The tools you need to maintain that spotless appearance can be found in Ultra-Chem’s quality line of restroom products. 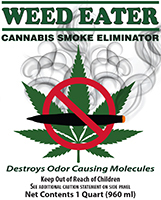 Our customer service representatives can insure you receive the correct product to meet your requirements weather you need to deep clean, disinfect, deodorize or eliminate odors.